In August we facilited the planning and coordination of staff and voluteers at the mythical triathlon Embrunman. 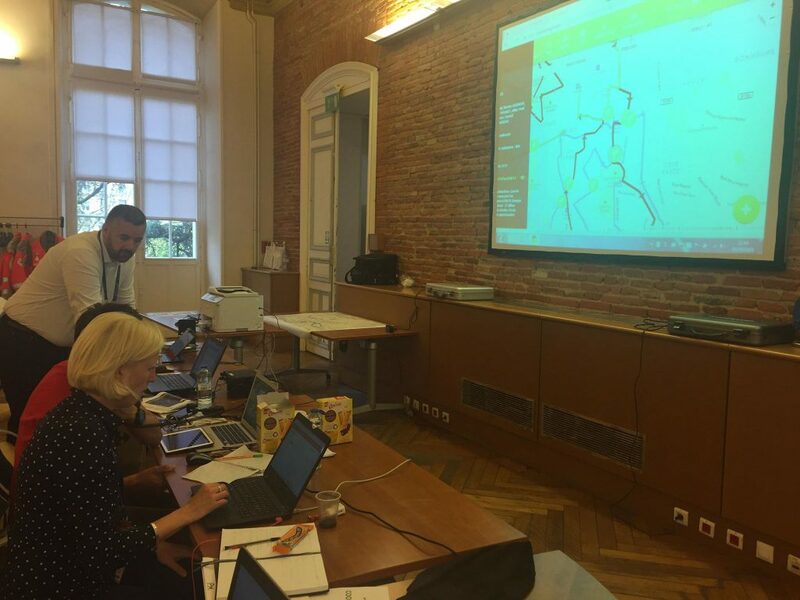 The race organiser as well as the public authorities recognized the Eventico event management tool as a key enabler of the well executed and safe race. 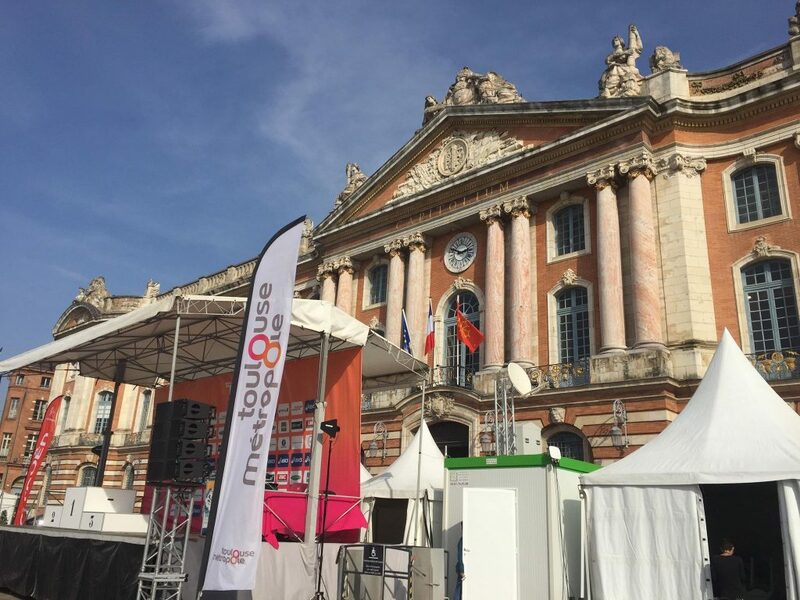 In October Eventico was used at Toulouse Marathon, an event with 13000 participants and hundreds of volunteers and staff.